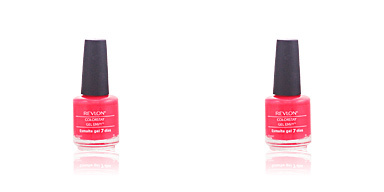 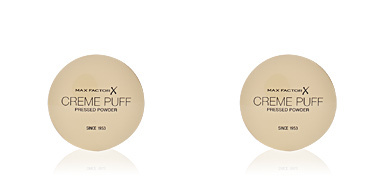 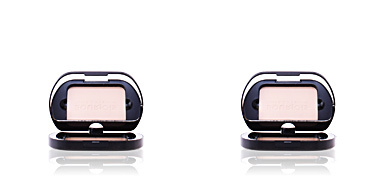 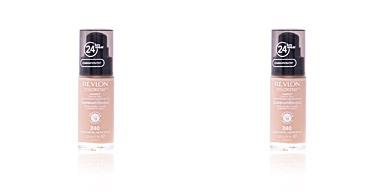 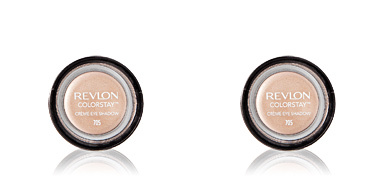 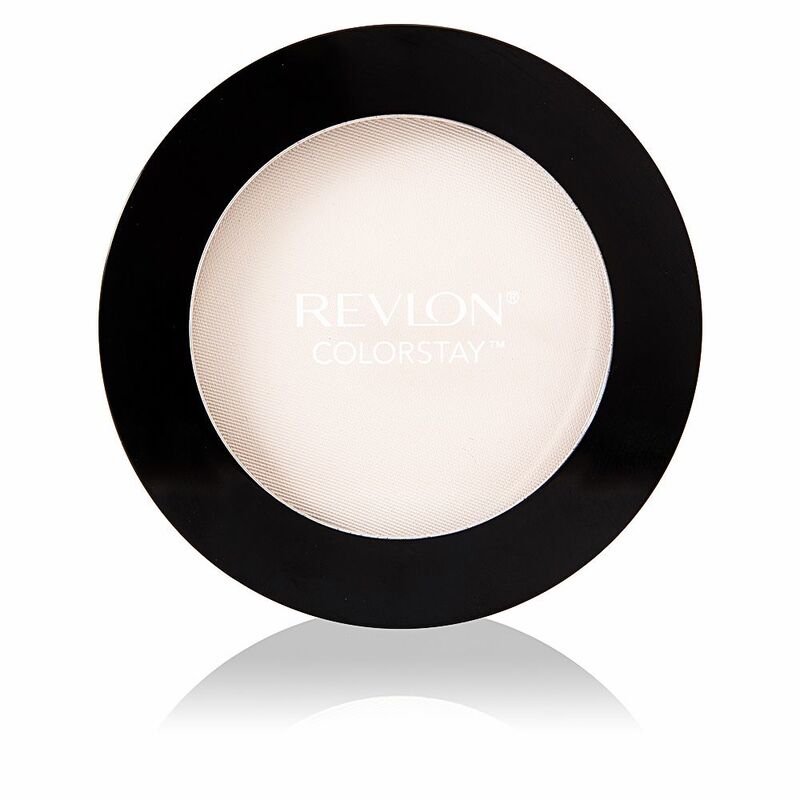 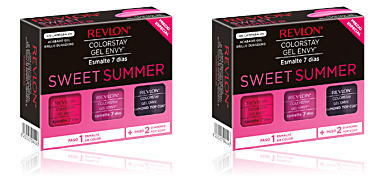 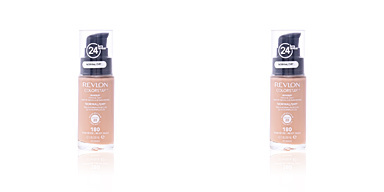 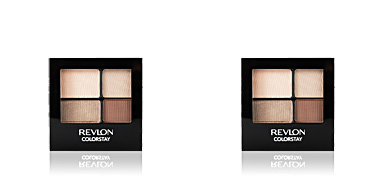 Revlon Make Up Colorstay Pressed Powder helps to fix the makeup and control the skin shine. 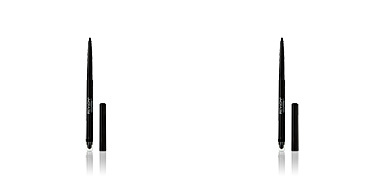 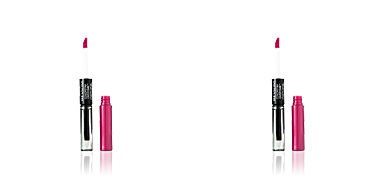 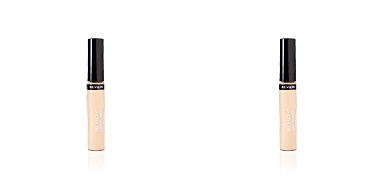 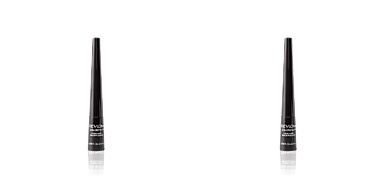 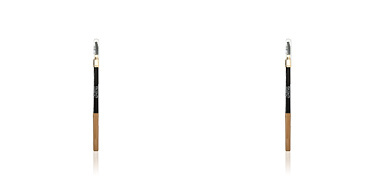 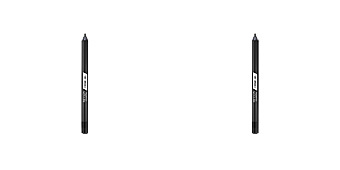 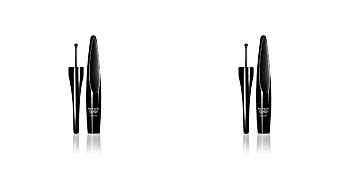 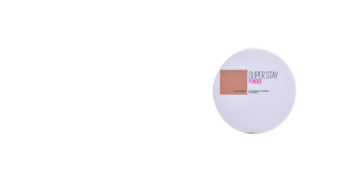 It has a soft and light texture that rests on the skin giving a velvet mantle with a totally matte skin for 16 hours. 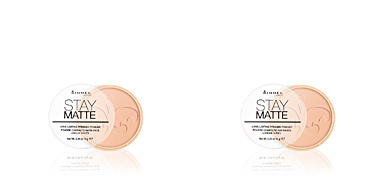 In addition, if it is applied on the makeup base, it guarantees a longer duration and an impeccable finish throughout the day. 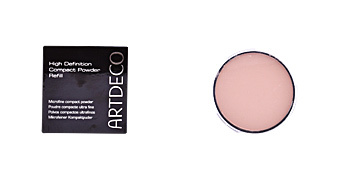 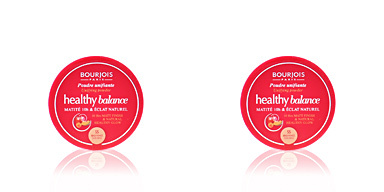 After use, we will achieve a smooth and silky complexion, perfectly hydrated and free of imperfections and shine.